Hurry! 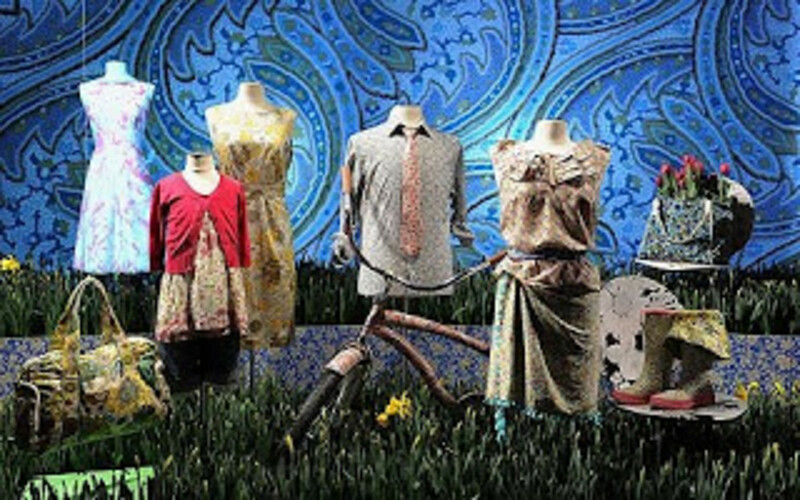 There are only three days left to shop the Liberty of London Pop Up Store. The iconic British brand is teaming up with Target for a new designer line. In honor of the launch, and to create buzz, Target has put together a flower filled shop. I haven&apos;t seen it myself, but my insider sources say the space is amazing. Plan to stop by the flower-filled (clothes, decor and from what I hear thousands of live flowers) location. We hope to see all the NYC girls decked out in these pretty chic sundresses.